Here are a few words from previous clients. Totally feel like a new person! 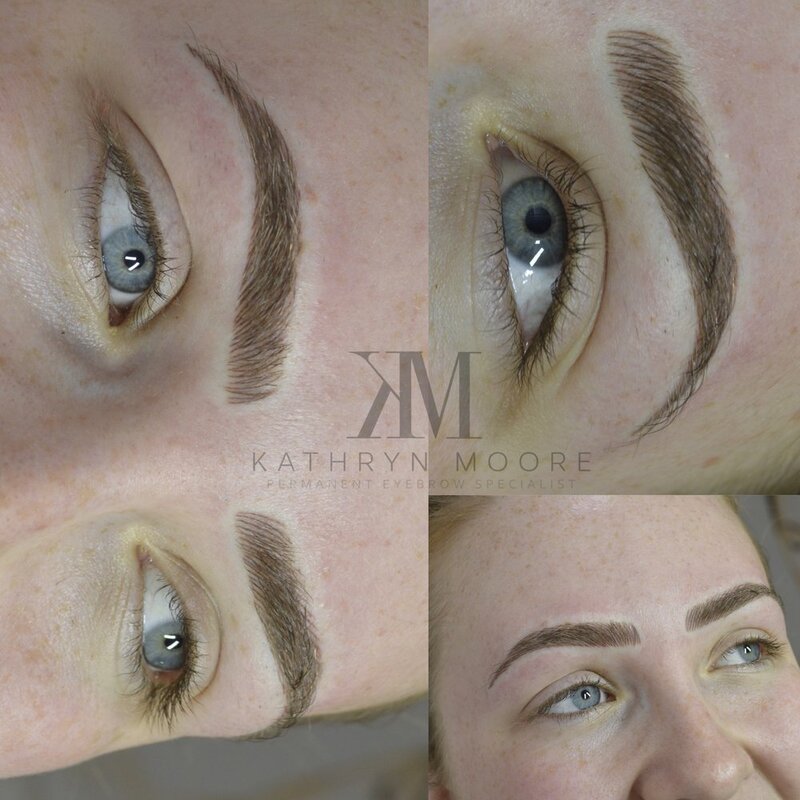 The way Kathryn transformed my eyebrows into something spectacular is amazing. Wouldn't put my trust into anyone other than Kathryn and is definitely the best thing I've done!